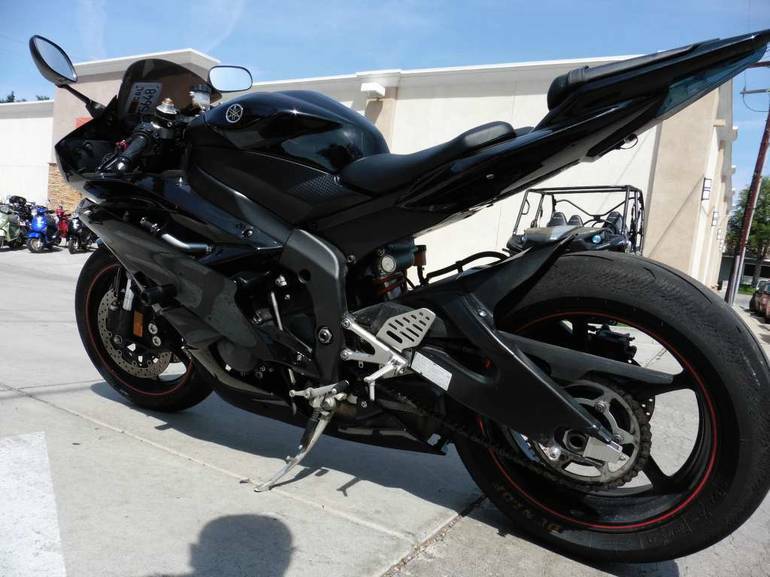 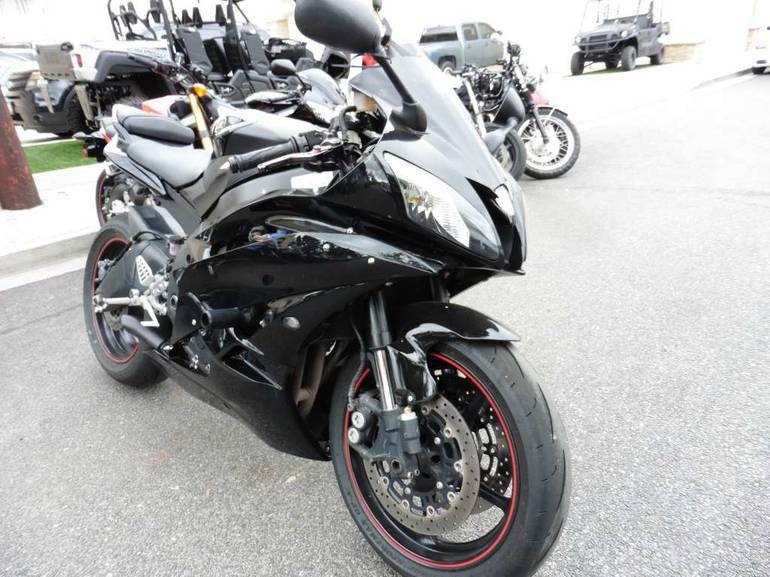 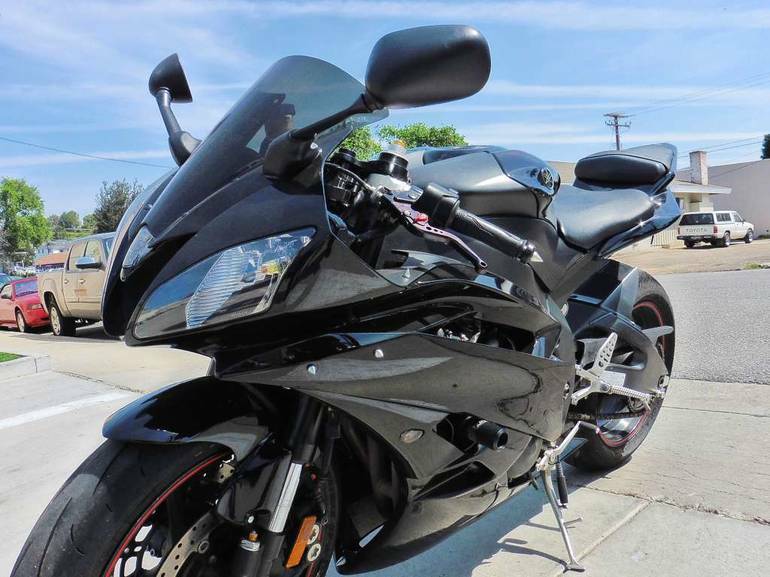 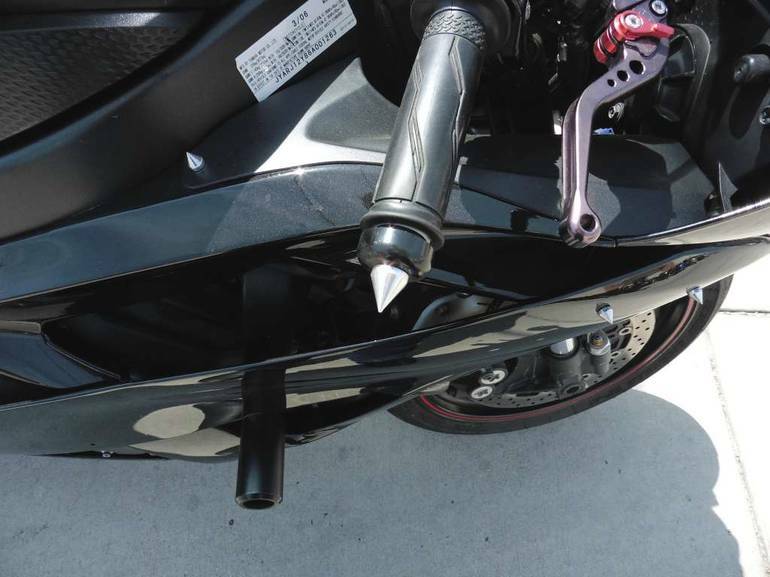 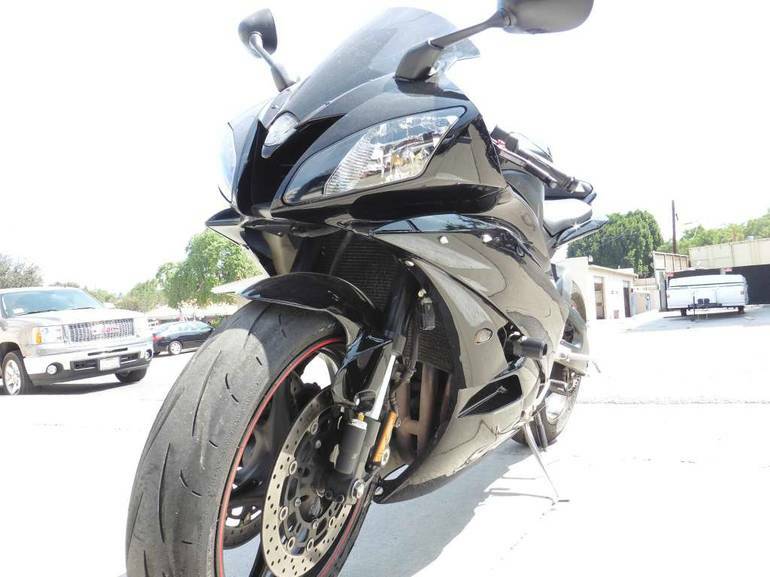 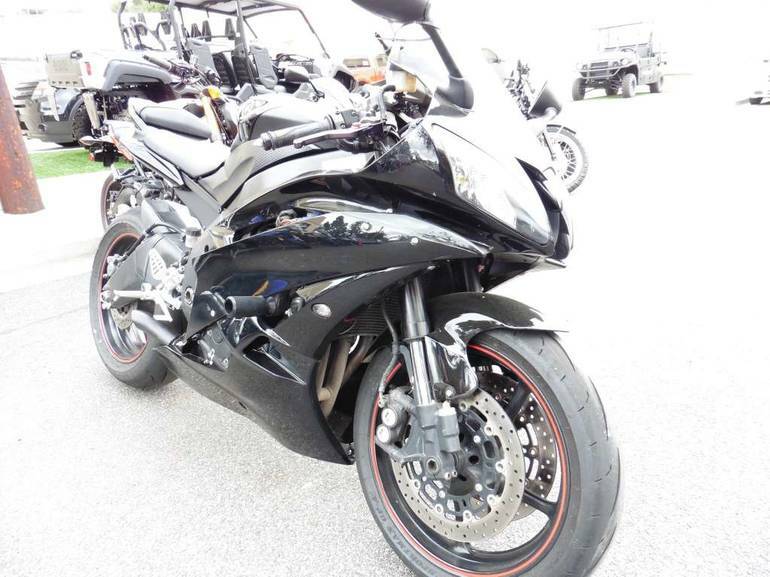 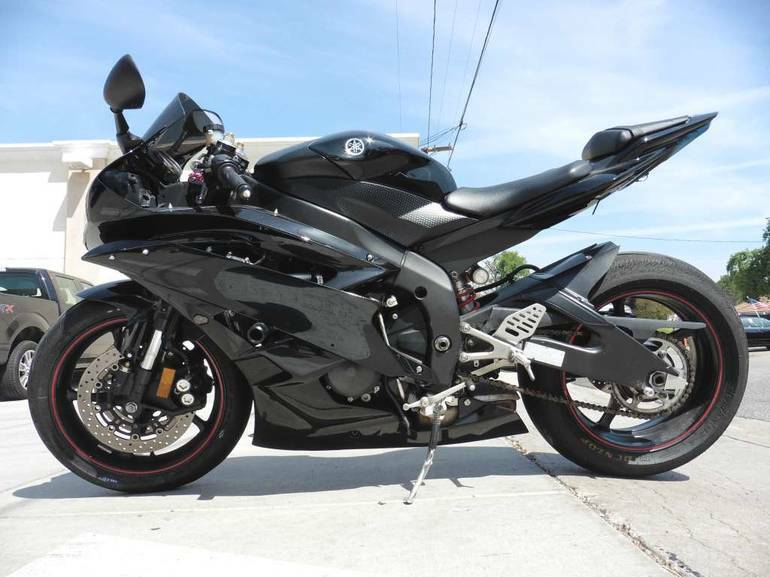 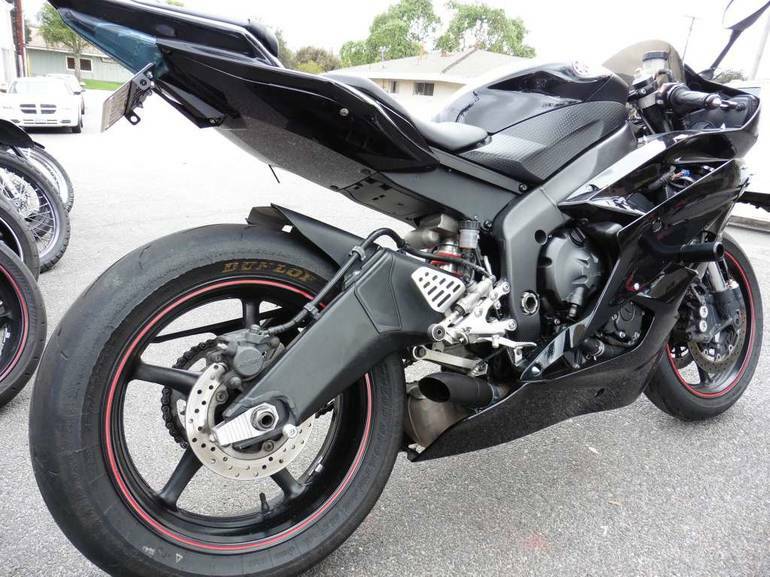 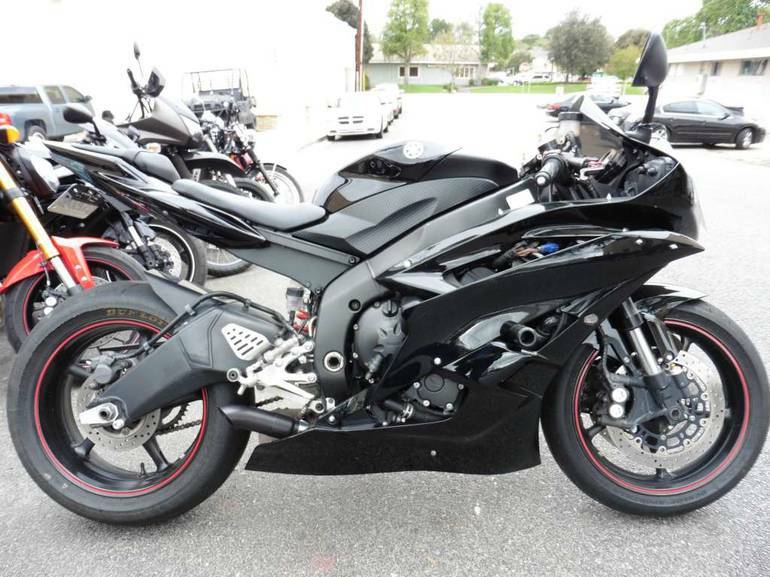 2006 Yamaha YZF-R6, Exhaust, Frame Sliders and more! 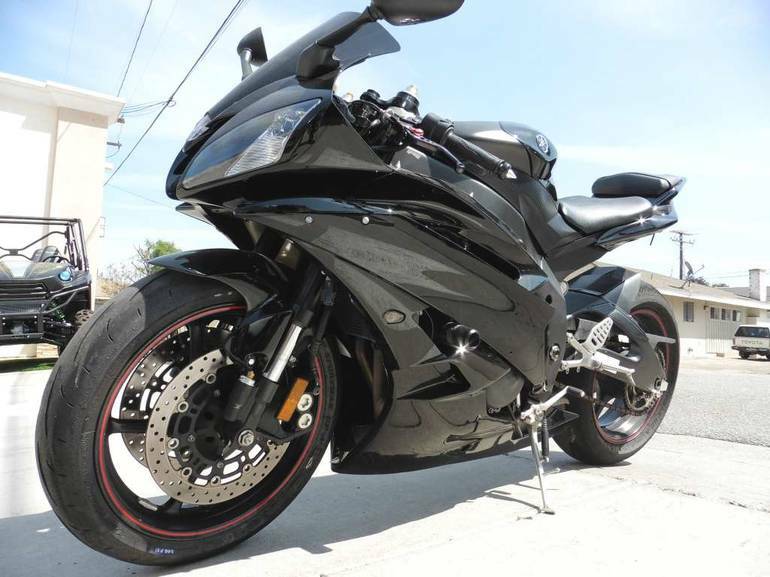 - MIDDLEWEIGHT SUPERSPORT CLASS REINVENTED! 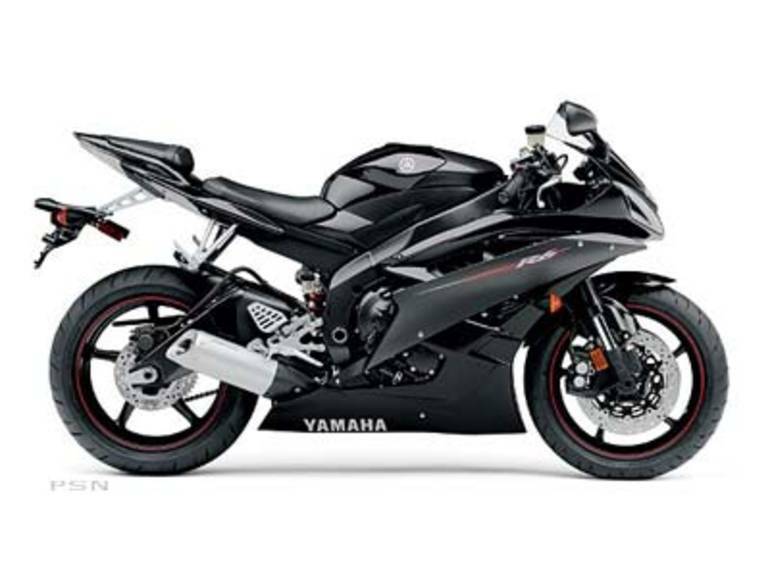 The all-new R6 is full of Yamaha-exclusive innovations and new technologies that make it the most advanced production motorcycle ever built. 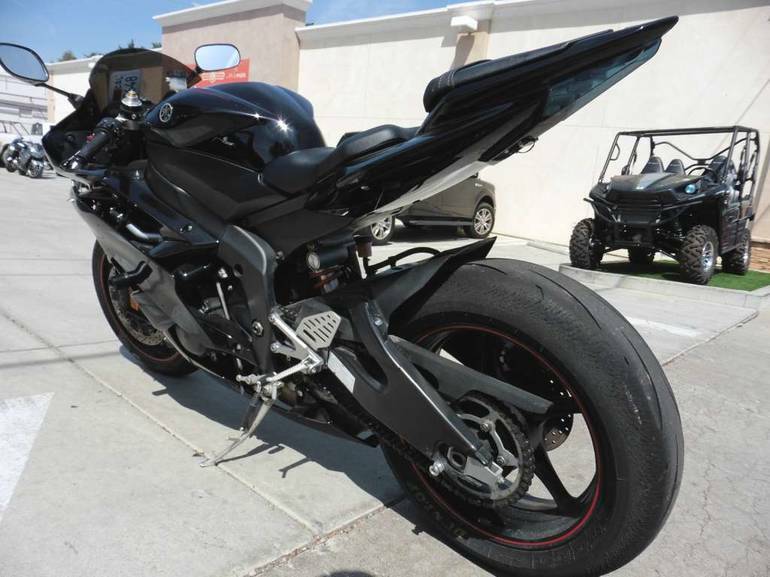 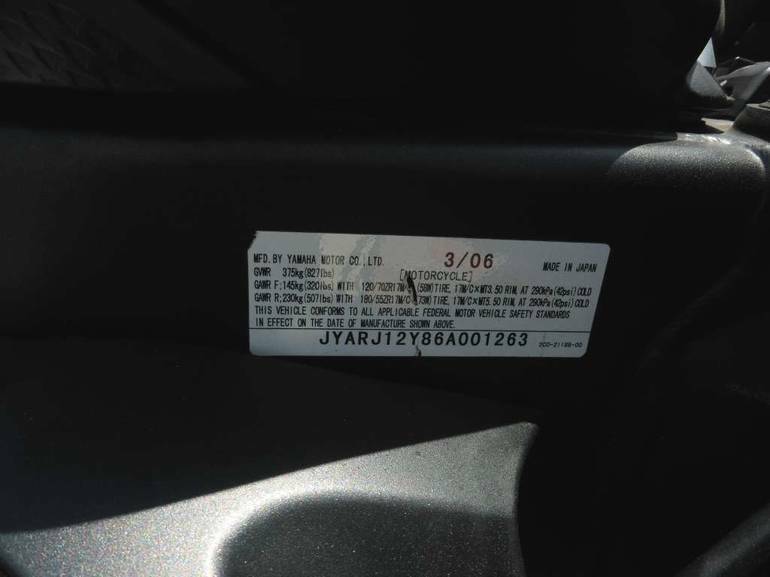 All Yamaha pictures are kind of Yamaha HD motorcycles picture was taken, including motor fuel gauge, engine, engine mounts, tires, fuel tank, the car handles, lights and so on, 2006 Yamaha YZF-R6 full-screen viewing,2006 Yamaha Motorcycles today Price: $7,299 .